News News Roundup: Psychic Event Live, Shiny Drowzee, Unown Aplenty! Trainers, it is a big day for news all over the world! We got events popping off, we got behind the scene workings, and we even got some tantalizing hints of things to come. So enough stalling, lets blast through these happenings! 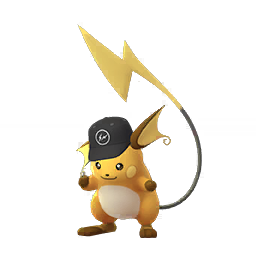 Update at 2:30 P.M. PDT, The event Pikachu with the Fragment Hat can be shiny! 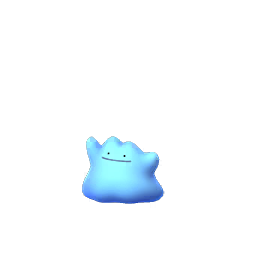 Yes, as promised in Niantic’s psychic vision, at exactly 1 p.m. PDT we saw Psychic type Pokémon take center stage, boosting the likes of Abra, Ralts, Drowzee (with a shiny form to boot that we will showcase below), Baltoy, Spoink, Beldum, and more. Not to mention, there are new research tasks out that feature other Psychic Pokemon, that we will be updating as we find them out ourselves. 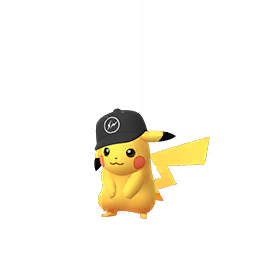 Ditto Update and New Pikachu Hat? 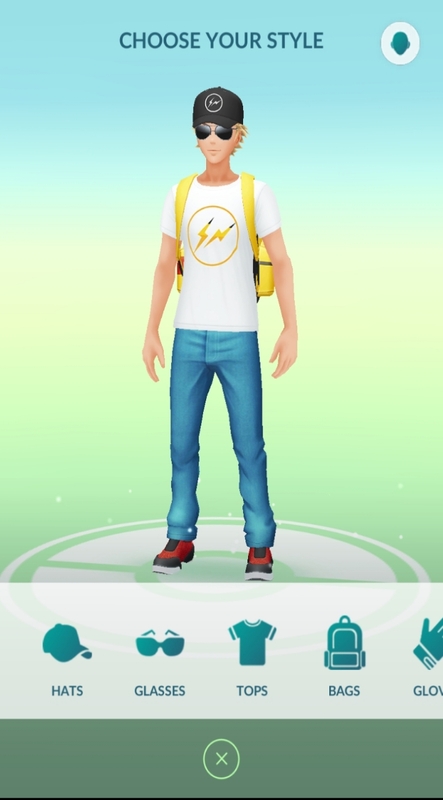 In fact, shortly after Pikachu spawned, the Fragment items that Chrales found were made available to character avatars as free clothing options in the Store! The hat and shirt are now available for you to rock on your adventures! 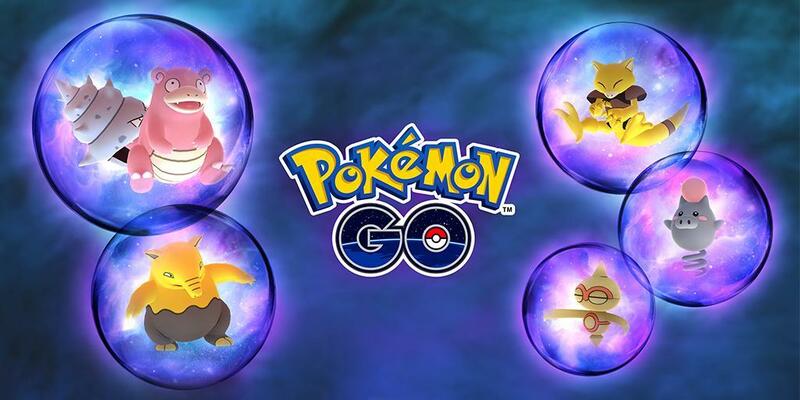 As is Niantic’s usual, special events throughout the world receive a themed Unown treatment, and we have a number of those going on in the world: Specifically you have New York Comic Con, with Unown that spell NYC COMIC CON, Unown in Milan, Italy for Games Week, and Unown for the Mag Convention in Erfurt, Germany spelling MAG!. So three timed events around the world in Italy, Germany, and New York! Spawns usually end when the event itself ends, so research the event local to you and if you can make it, snag one of these elusive Alphabet ‘Mons! There we have it trainers, Psychic types are out in full swing, a new Hat Pikachu is live, we might get a interesting Halloween event, and there may be a Unown event near you!